If winter has you feeling down, January has felt like it’s lasted around 97 days, and the weather has you feeling cold, then it’s time to make a change for the months to come. Energy bills around this time of the year can be extortionate, especially because we’re using more fuel by cooking warmer meals, turning the thermostat up, as well as not wanting to leave the shower in the mornings. So, what can be done to reduce your energy costs? 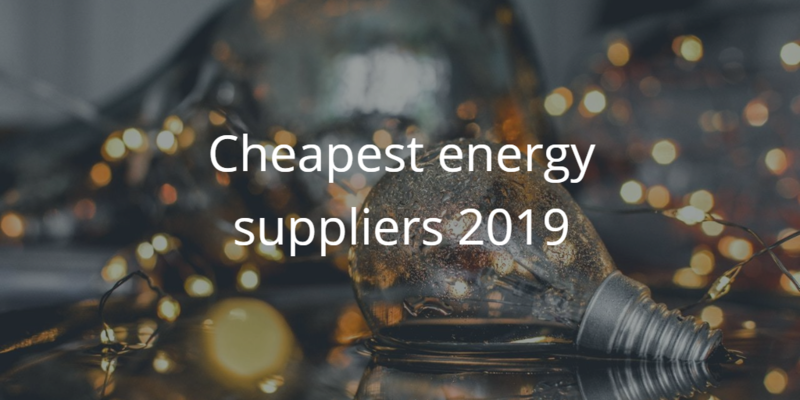 For one, you can hunt around for a better deal, but instead of trawling each company’s website or calling unhelpful customer service lines, check out some of our top tips for finding the cheapest energy supplier for your home or business this year. Just because you’ve been with your energy supplier for a solid ten years, does not mean that your loyalty will be rewarded. In fact, it’s quite the opposite, with suppliers upping your bills each year, without query or question from yourselves. Although the thought of switching energy suppliers regularly sounds like an inconvenience, it’s actually much easier to do this nowadays, as well as being much more cost-effective. With other costs, such as car insurance, it can be beneficial to pay the amount in one go, saving you interest over the months, as opposed to paying by direct debit each month. However, this is different for your energy bills, and companies actually prefer it if you pay monthly, by direct debit, rather than quarterly, or by cheque. This is because it’s much easier for the energy companies to process and saves admin hassle. If you think about it, it’s better for you too, meaning you don’t forget to pay your bill and know exactly when it will come out of your account each month. If you’re really keen on saving money on your energy bills, you could move house. Although this sounds like a ridiculous way to reduce your costs, it’s been confirmed that energy companies change their tariffs based on postcodes, so it may be beneficial in the long-run to choose an area to live that doesn’t charge inflated amounts. Expensive areas include Cornwall, Devon, and parts of the Midlands. Remember, these aren’t the only energy price comparison websites out there and it’s important to check out a fair few before you make a decision on which one to go for. 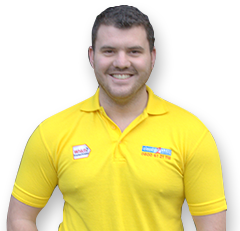 Switching energy suppliers is still the best way to make a substantial saving on your energy bills, regardless of whether your current tariff has been capped or not. Websites, such as Money Saving Expert even monitor your tariff for you and send you alerts when they think you should switch again, so you really don’t have to do anything at all! 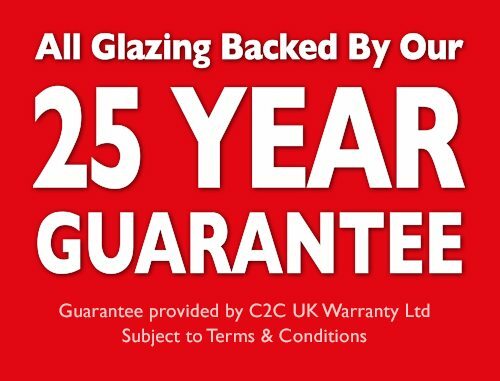 For more hints and tips on how to save energy in your home, check out our blog article and contact your local branch of Cloudy2Clear today to see if we can replace any failed double glazing, or repair your faulty locks, handles, and hinges.